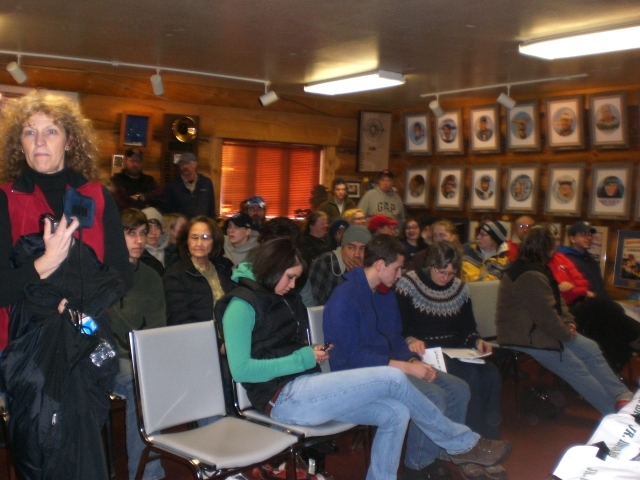 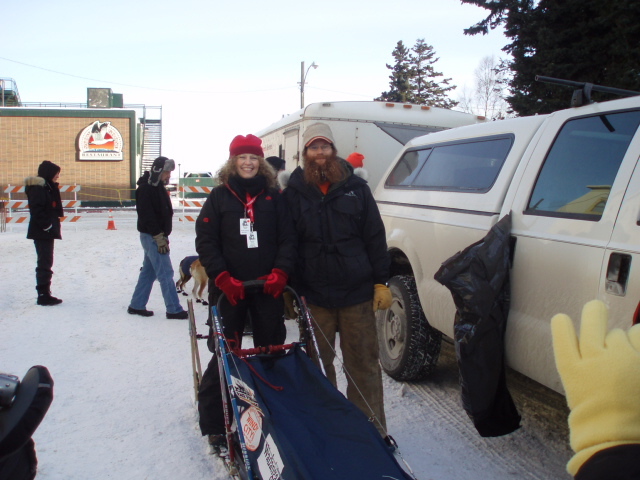 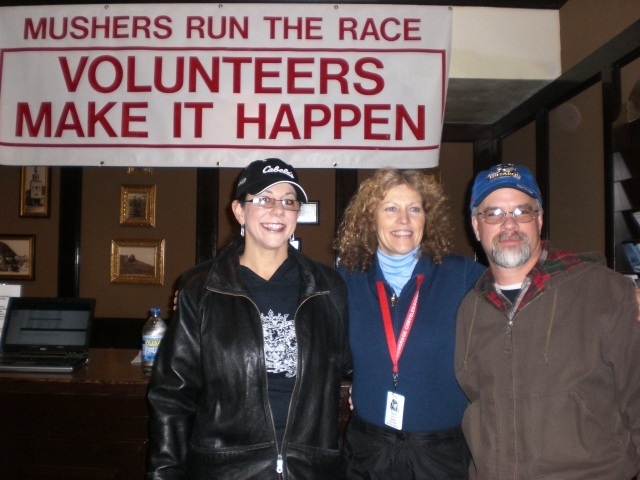 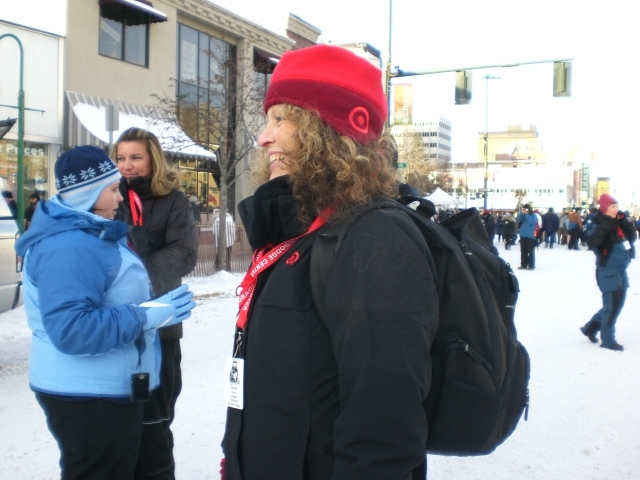 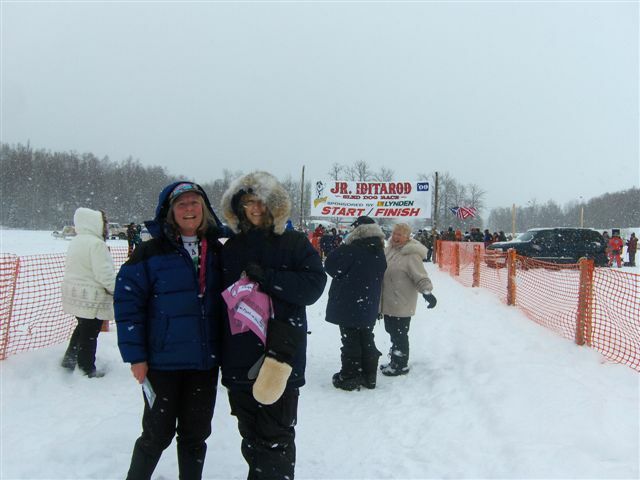 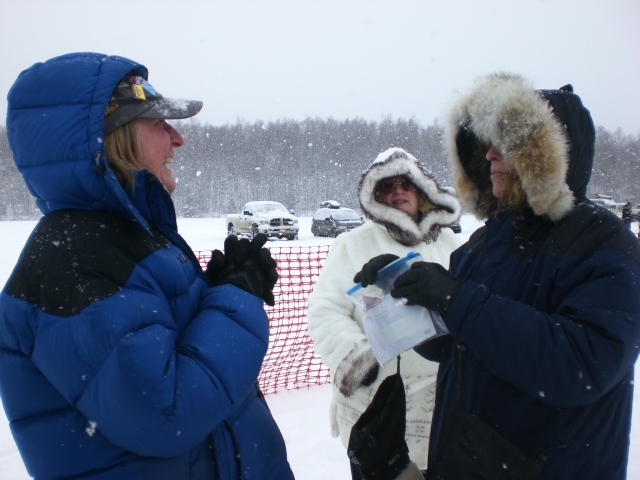 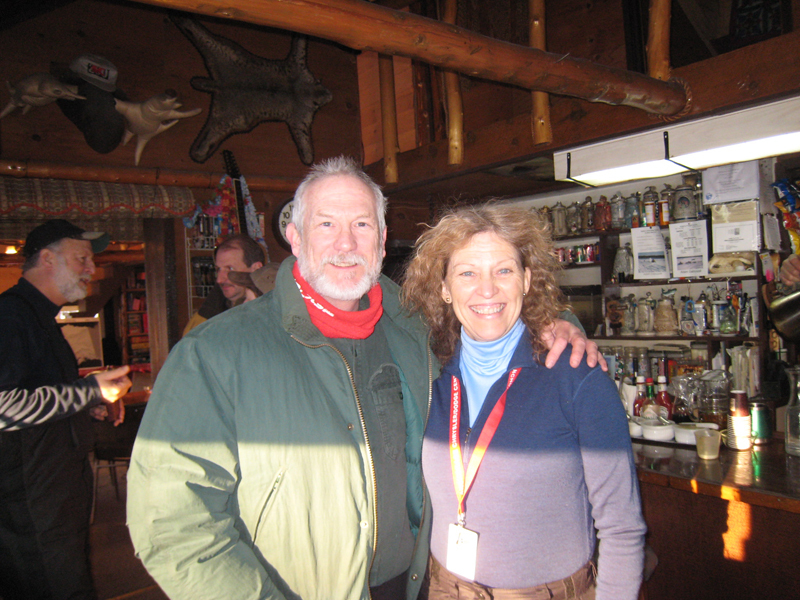 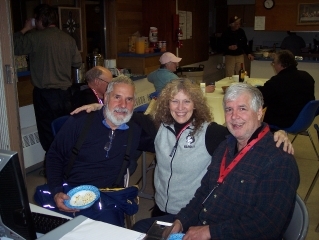 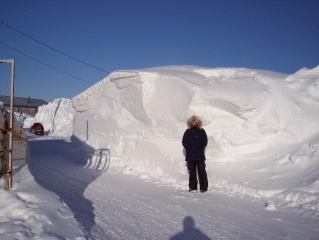 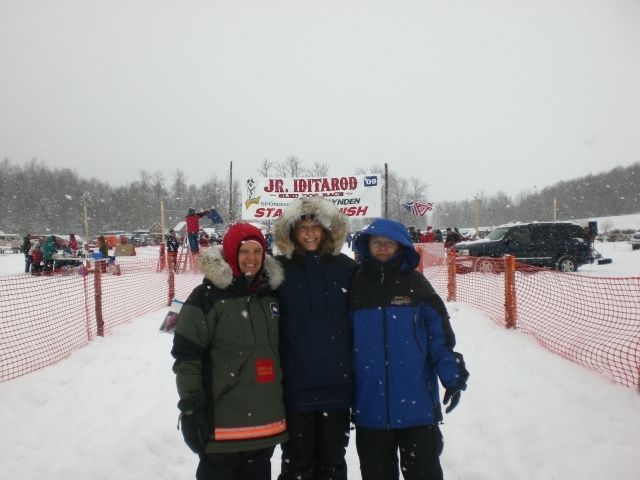 * View Cathy’s lessons and messages from the 2009 Iditarod by following this link. 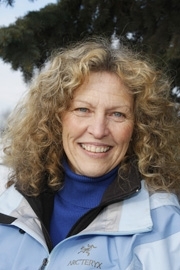 For 30 years, Cathy Walters has been an educator, coach, athlete, volunteer, wife, mother, and now grandmother. 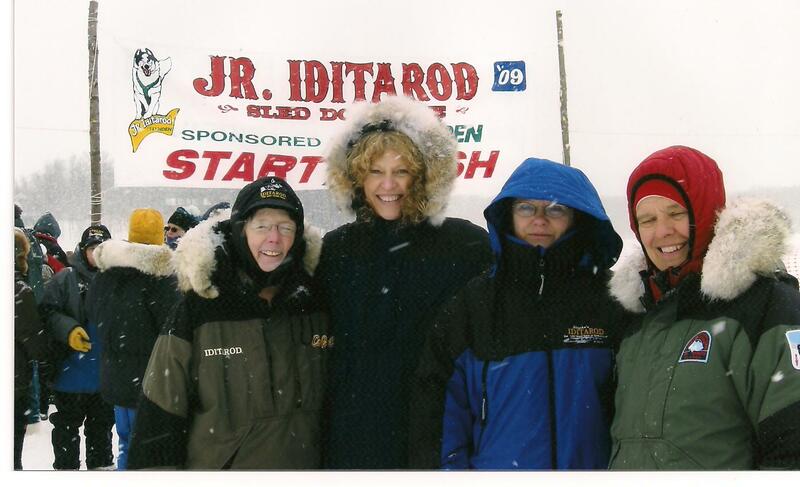 Because of her love of learning, competition, and the outdoors, the Iditarod dogsled race has become an essential part of her curriculum for 13 years. 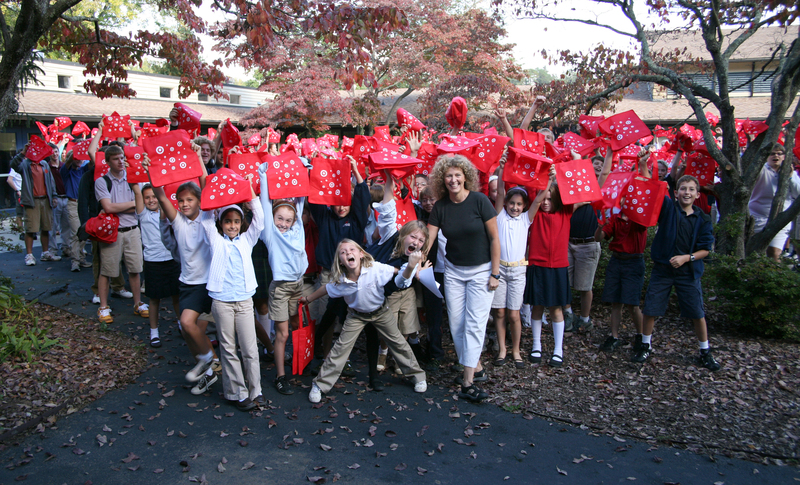 She has built upon and expanded her Iditarod unit so that it is not only a major feature of the pre-kindergarten program at Carolina Day School, but also the Key School, the Carolina Day School division devoted to teaching children with learning differences. 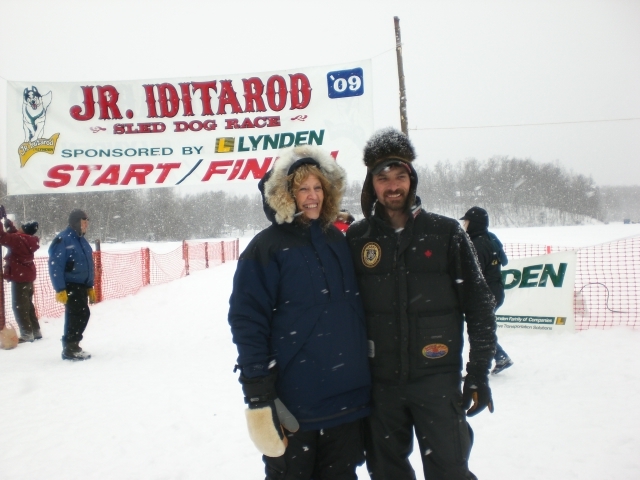 Now, as the Target® 2009 Iditarod Teacher on the Trail™, Cathy’s enthusiasm for both teaching and the Iditarod will be tapped to spread the good word about using the Last Great Race as a powerful theme of instruction in the classroom. 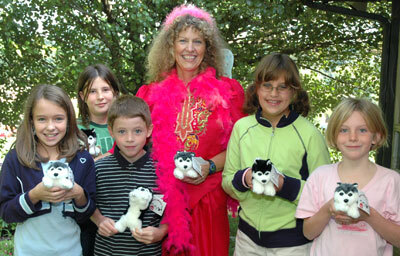 Cathy attended West Virginia University in Morgantown, WV, where she earned a BS in Social Work. 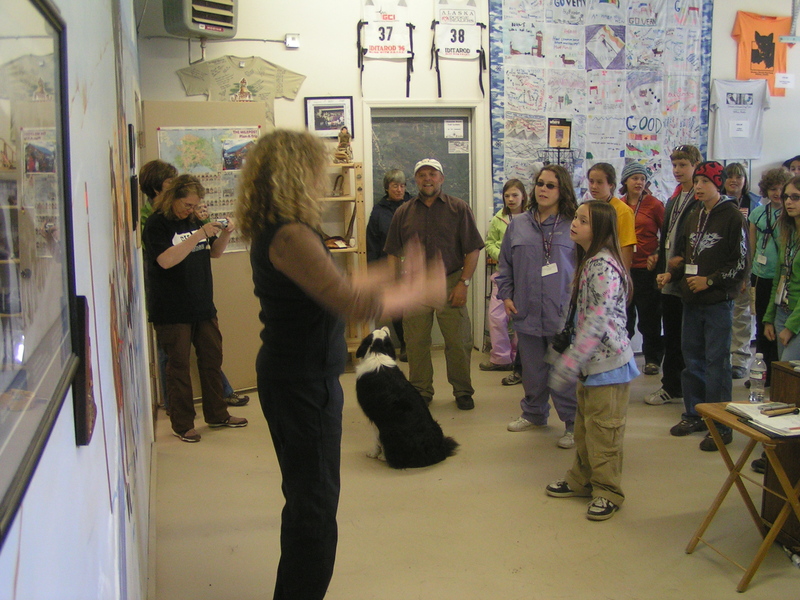 In 1976, Cathy married, graduated with her MA in Special Education, and began her teaching career in a public school system near Morgantown. 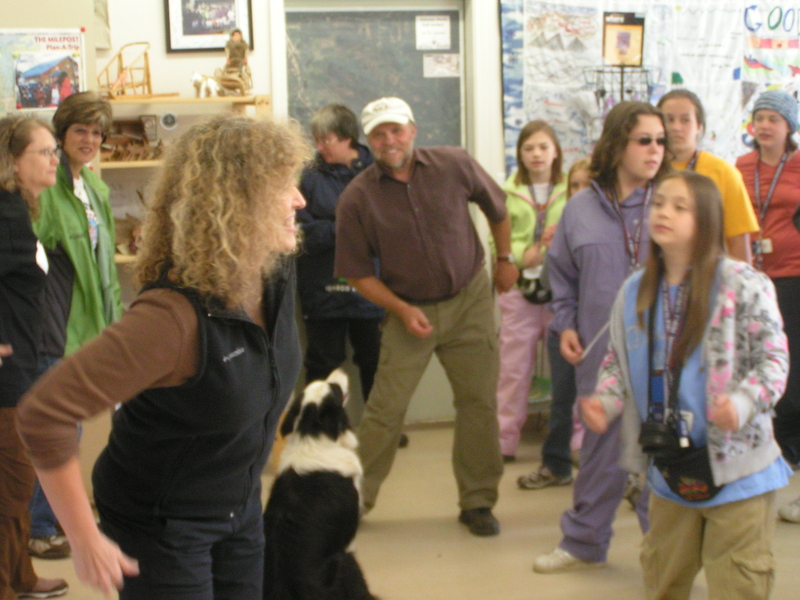 In 1988, Cathy and her family moved to the beautiful mountains of Asheville, North Carolina. 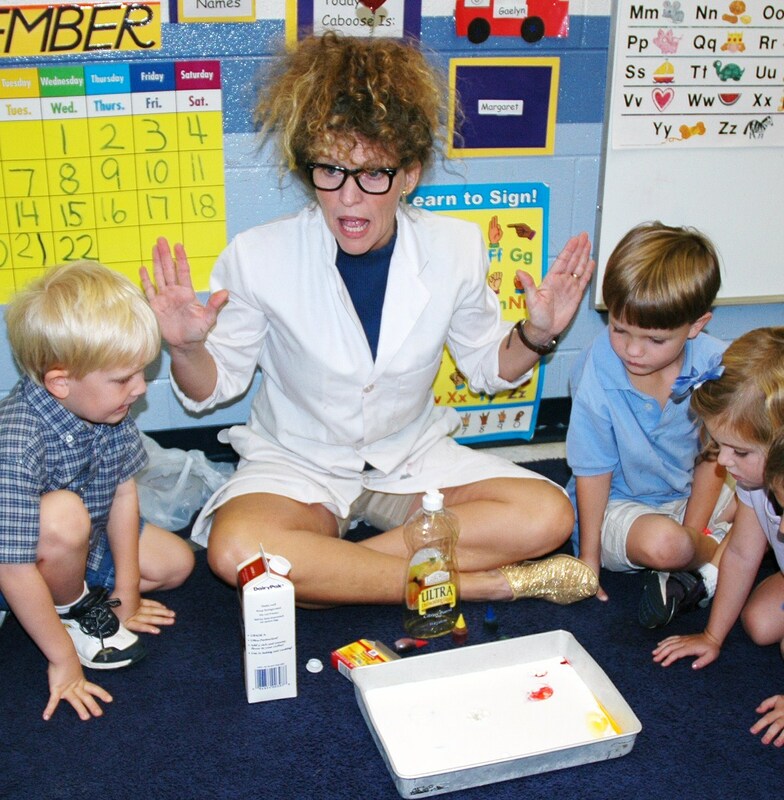 After a stint raising and home-schooling her sons, she was hired to teach in the pre-kindergarten program at Carolina Day School. 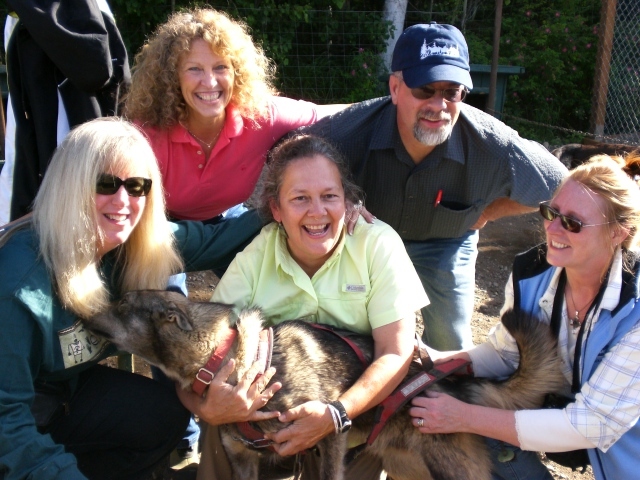 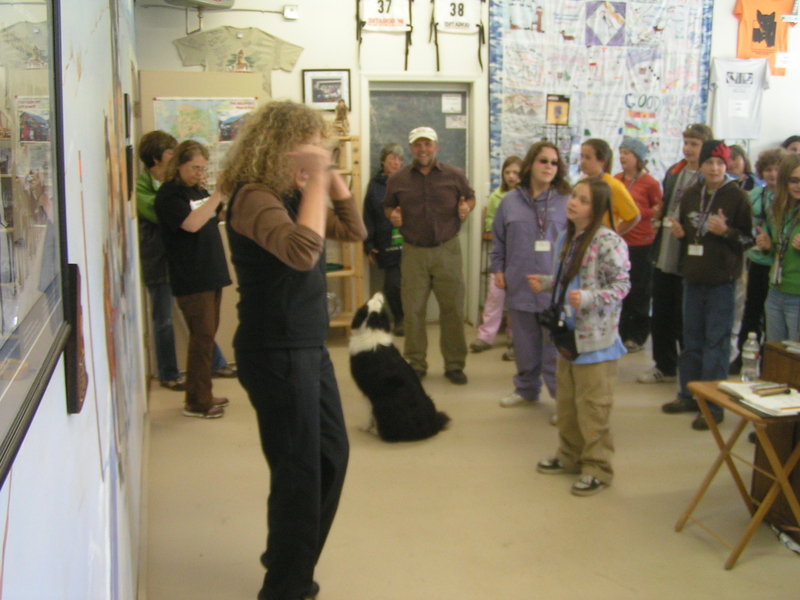 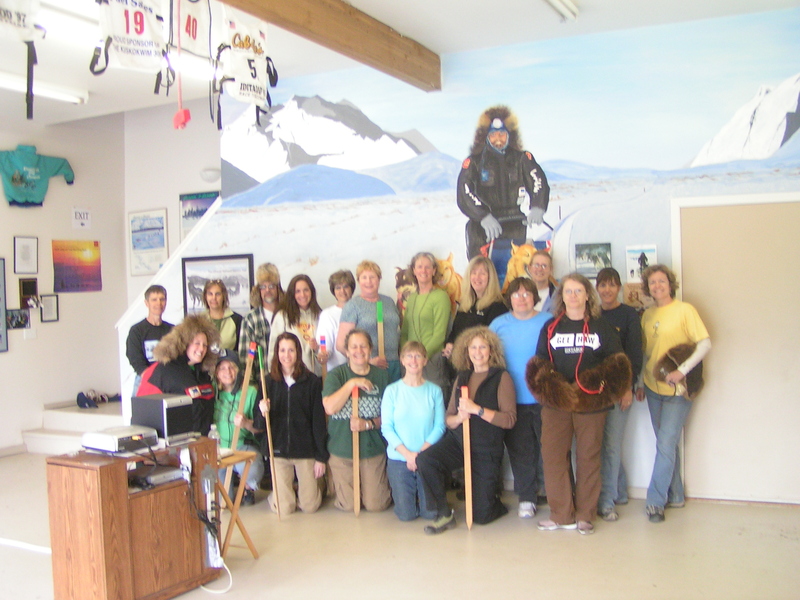 With support from Carolina Day School, Cathy attended the 2006 Iditarod Teachers Conference in Wasilla, Alaska, something she describes as “one of the highlights of my life as a teacher and a traveler.” She was completely enamored with the people, the place, and the dogs. 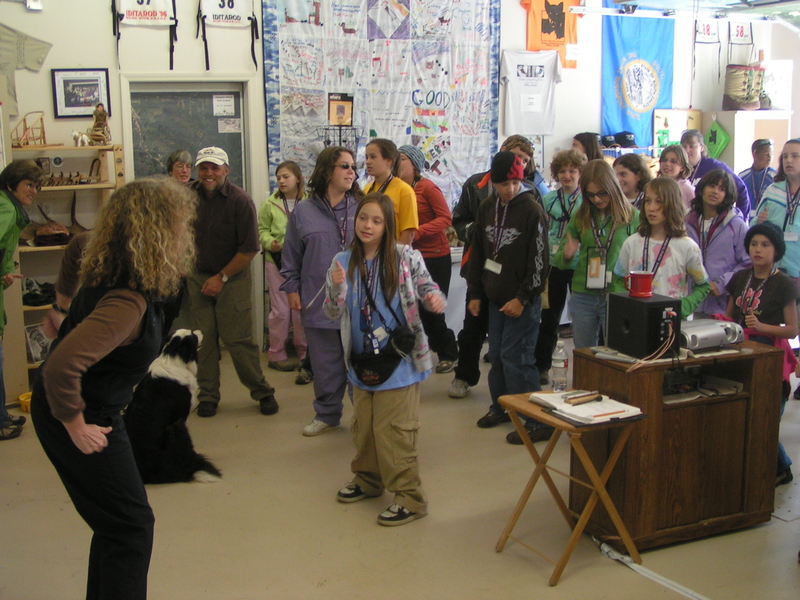 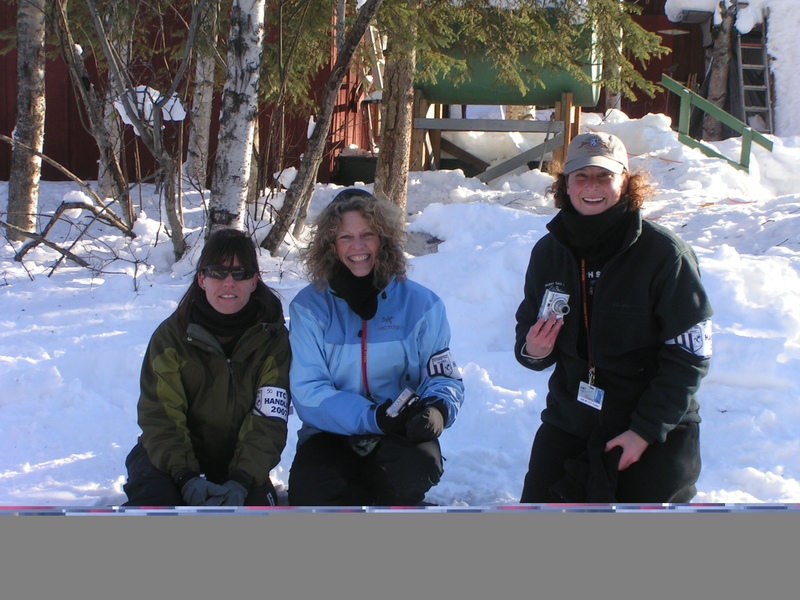 Not only did she come back to her classroom with loads of enthusiasm, methods and materials, Cathy also learned of the opportunity to become lead teacher for the Iditarod educational initiative. 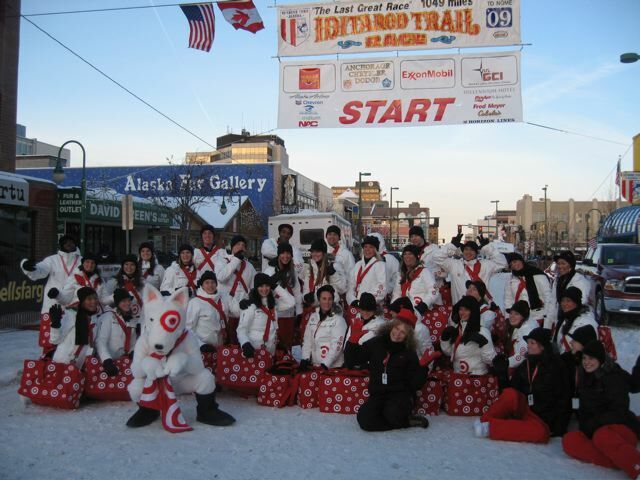 After realizing her dream of becoming the Target® 2009 Iditarod Teacher on the Trail™, she now has the opportunity to share with others her conviction that the heart of The Last Great Race can become the heart of the classroom. 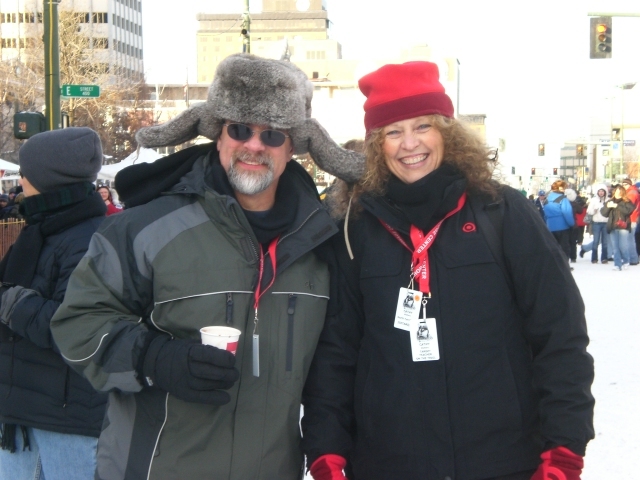 Cathy and her husband Bob have been married for 32 years; they have three sons, a wonderful daughter-in-law, and a very active two-year-old grandson. 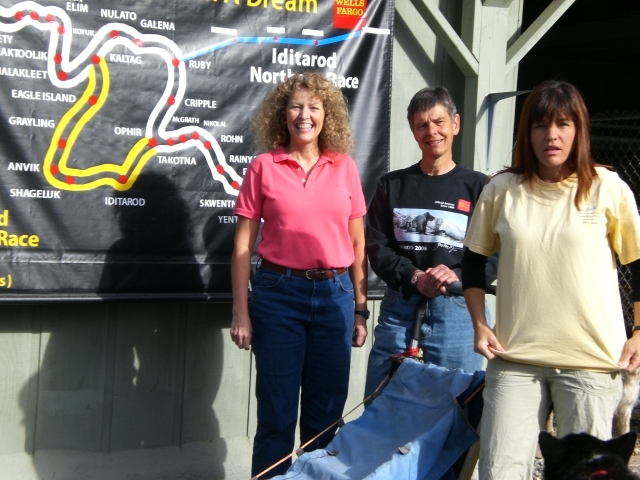 Cathy has coached cross country and track, run races from the mile to the marathon, and competed in a triathlon; she still trains 45-60 minutes five days a week. 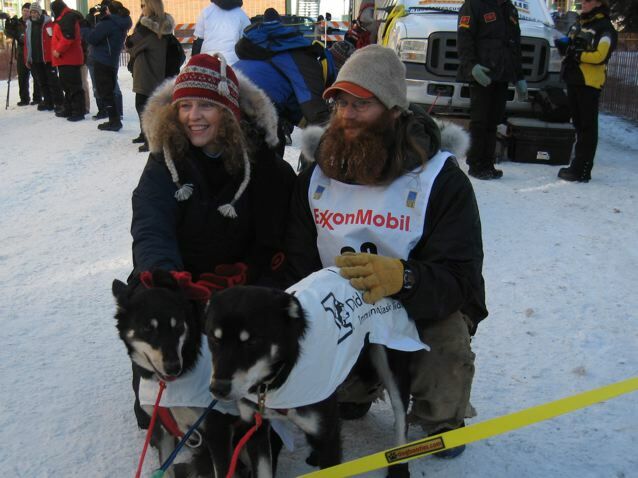 Her other favorite activities besides spending time with her family include reading, traveling, gardening, going to the beach, bike riding, and playing with her Siberian husky puppy, Jake. 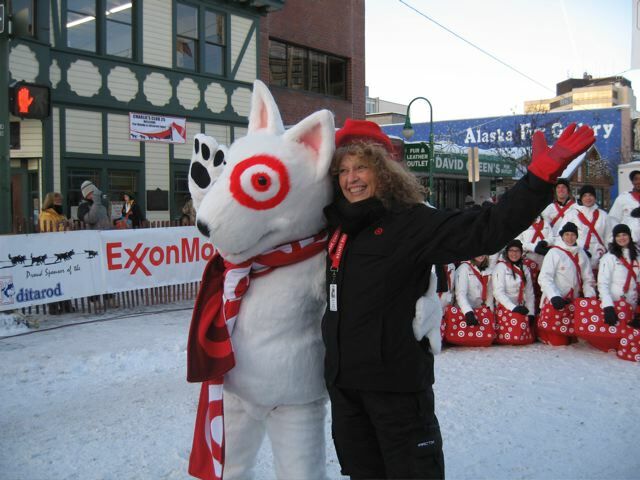 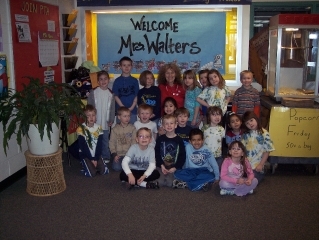 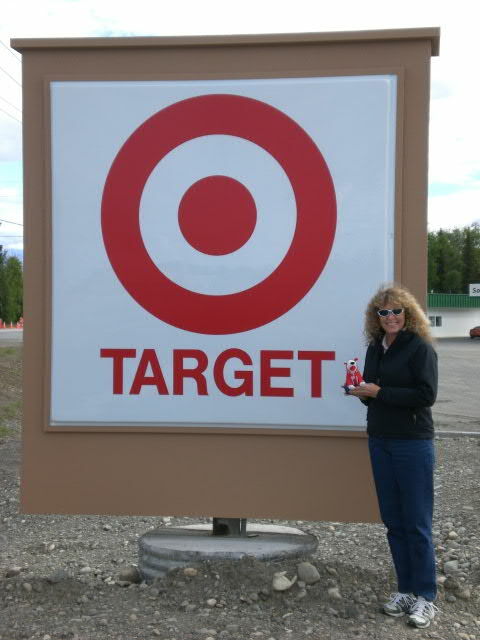 Wasilla Alaska – Cathy Walters, a preschool educator from the Carolina Day School, Asheville, North Carolina, is about to begin the teaching adventure of a lifetime as the Target® 2009 Iditarod Teacher on the TrailTM. 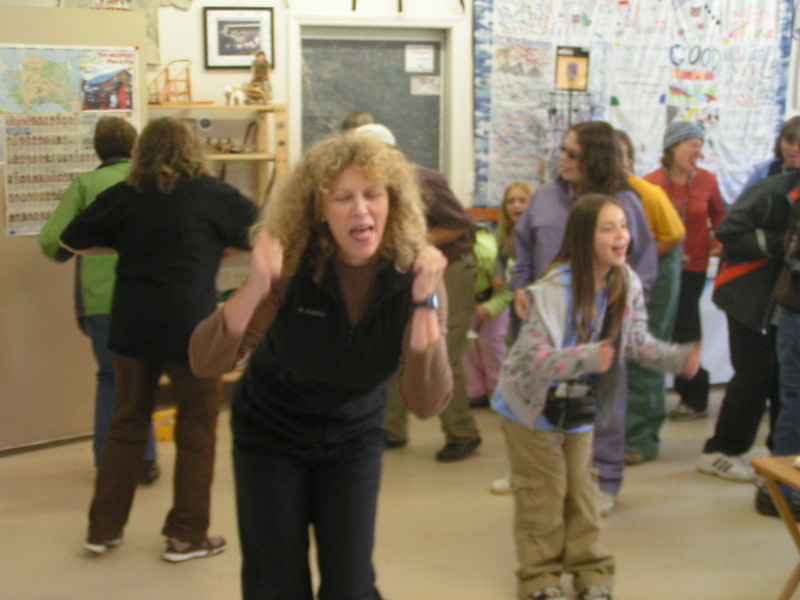 Using a multiple intelligence and multisensory approach to teaching, Cathy has been integrating the theme of the race into her school’s curriculum, reaching students in preschool through 12th grade through a variety of curriculum and summer school projects. 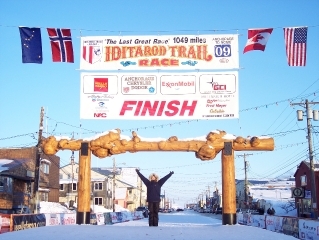 Throughout the next year, Cathy will be creating curriculum that is aligned to both content and cultural standards and placing it on http://www.iditarod.com/. 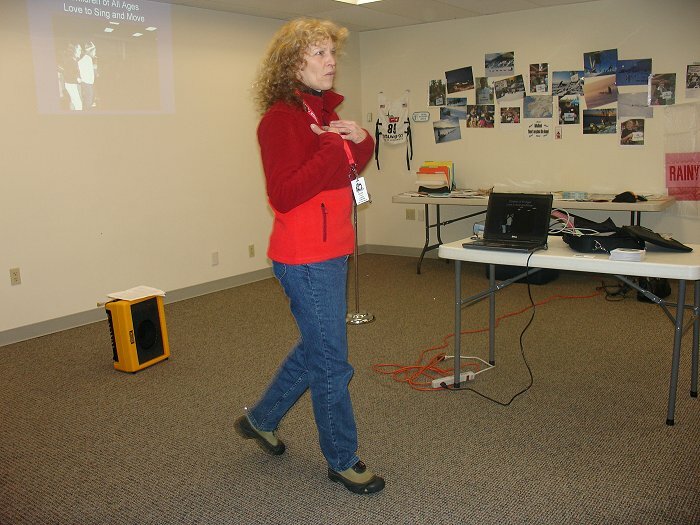 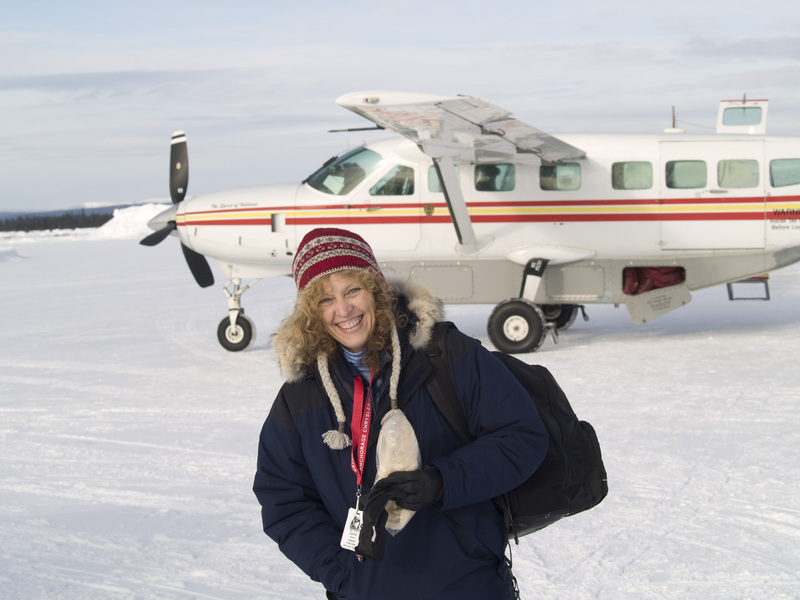 During the 2009 Iditarod Trail Sled Dog Race, Cathy, an educator for twenty nine years, will be flying the trail with the Iditarod Air Force and sharing her observations and lesson ideas via the Internet on the website. 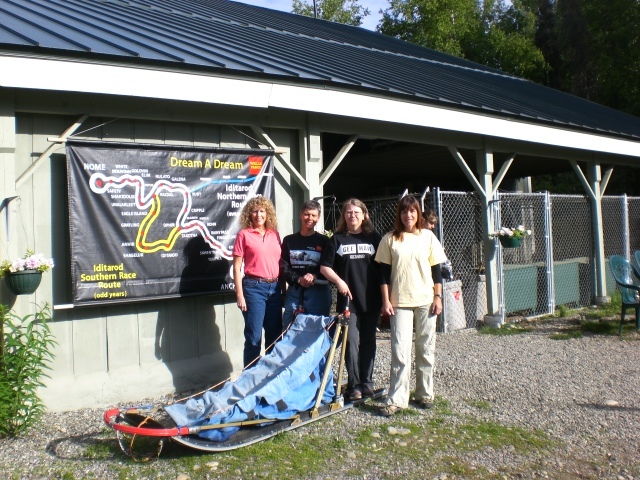 The Iditarod Teacher on The TrailTM program began in 1999 with an inspirational idea and has grown into a nationally acclaimed and globally followed adventure learning project. 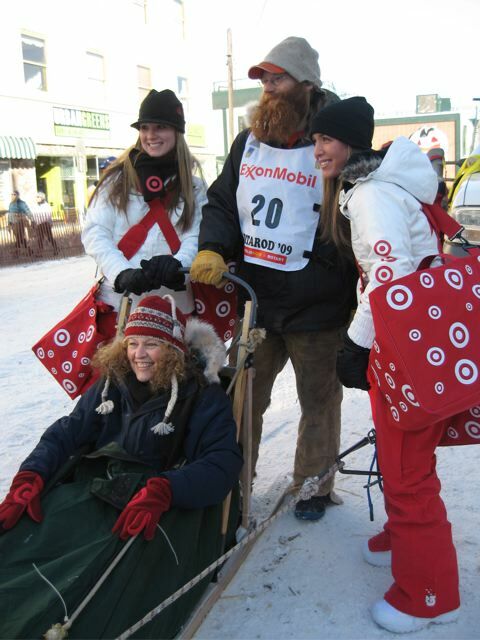 With the support of Target® this program is able to reach out to children around the United States and the world, bringing “The Last Great Race on Earth” a little closer to their imaginations in a real-time, research based, adventure learning project while impacting academic success for students. 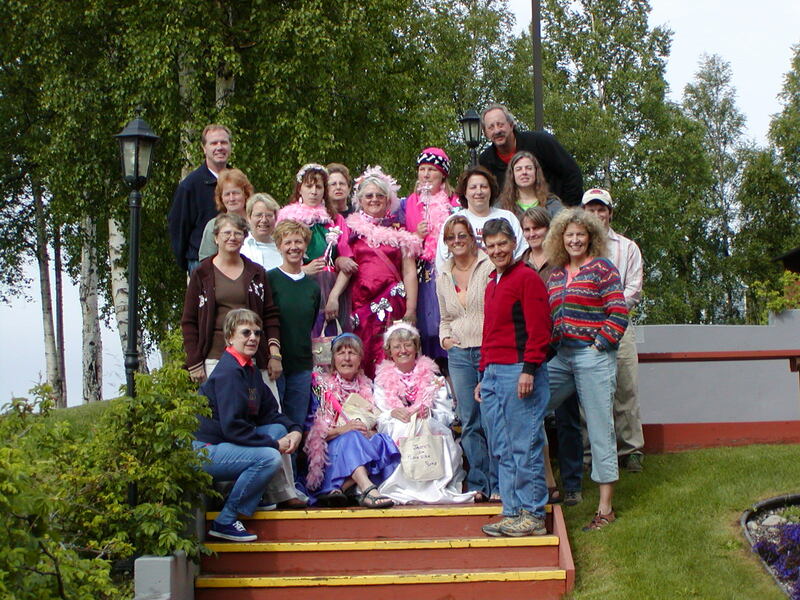 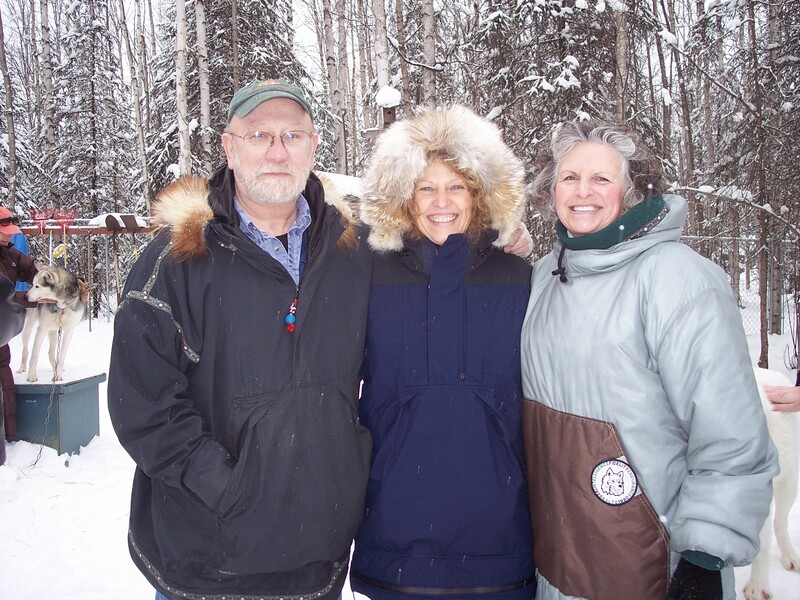 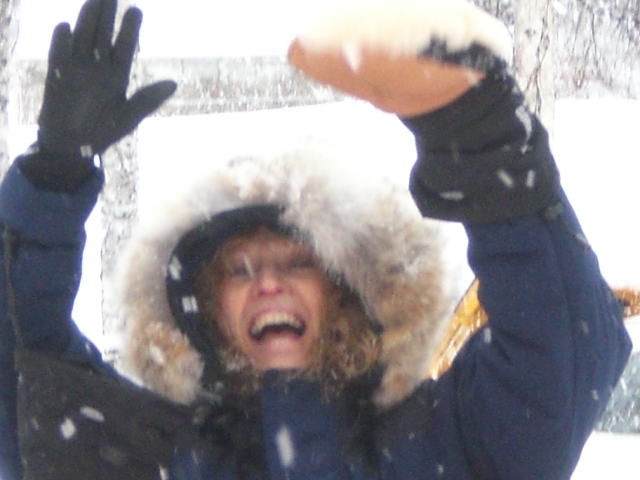 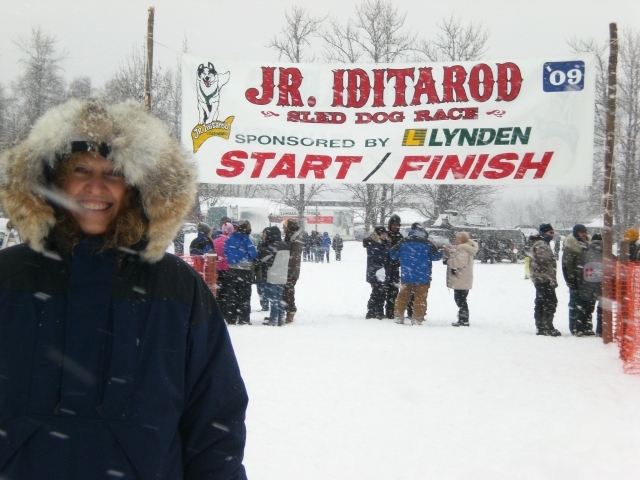 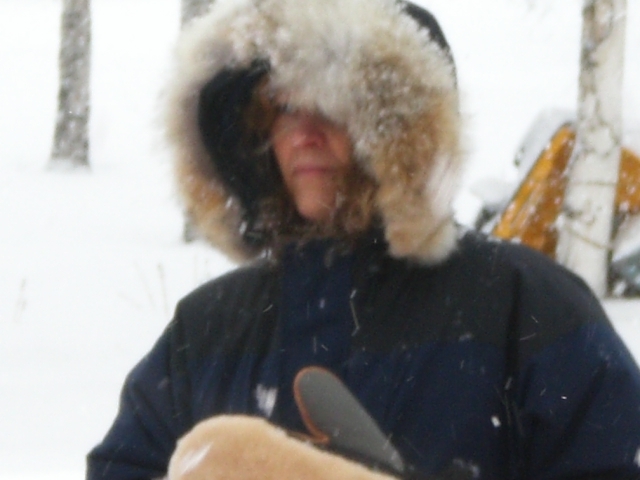 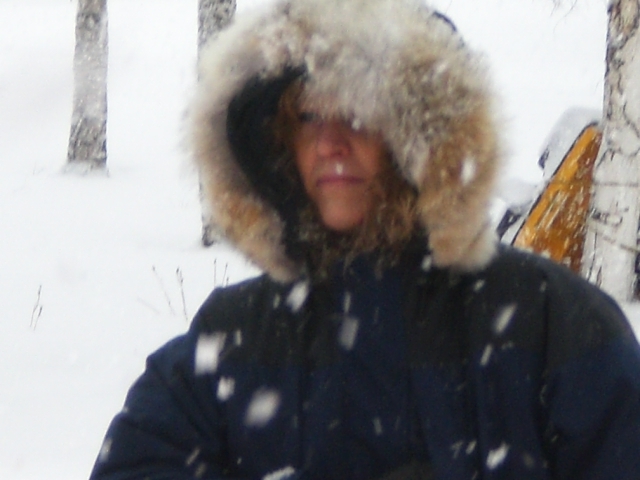 The Iditarod Trail Committee is proud to welcome Cathy to this very elite group of educators from around the country. 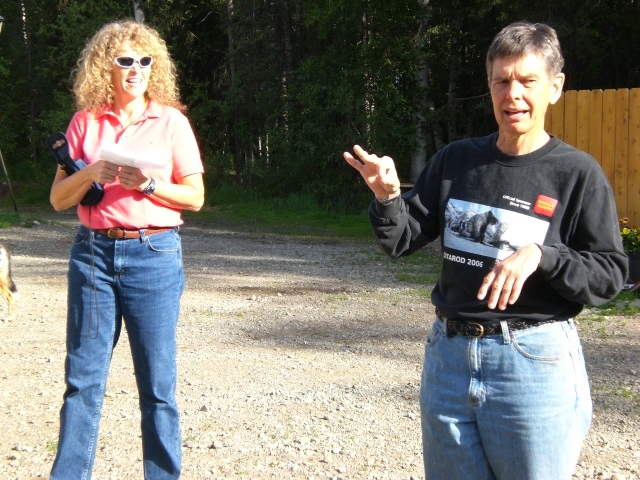 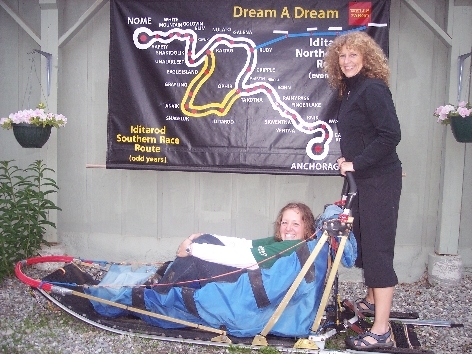 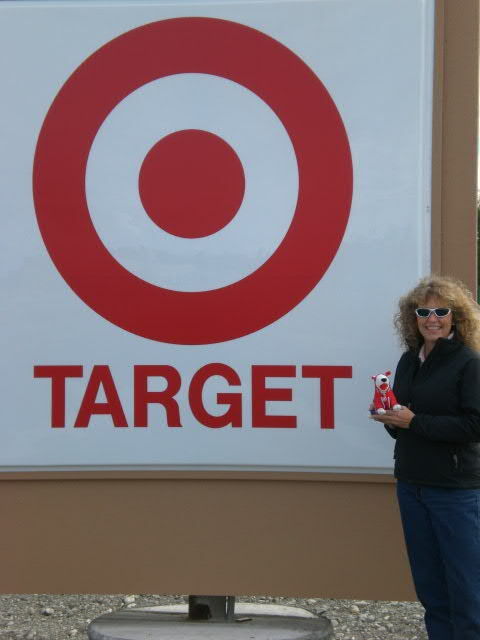 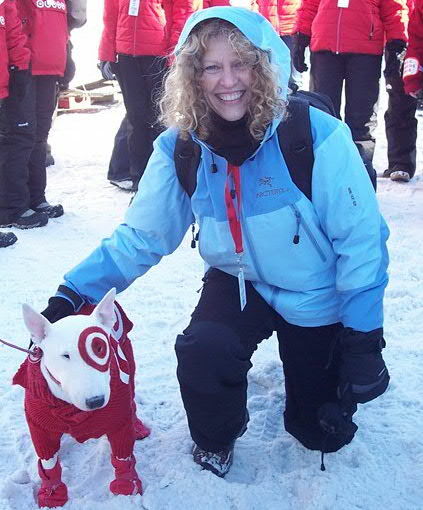 Cathy will be sharing a preview of her Target® 2009 Iditarod Teacher on the Trail curriculum at the Summer Camp for Educators to be held in Wasilla, Alaska, June 22 – 28.
ride on the dogsleds. 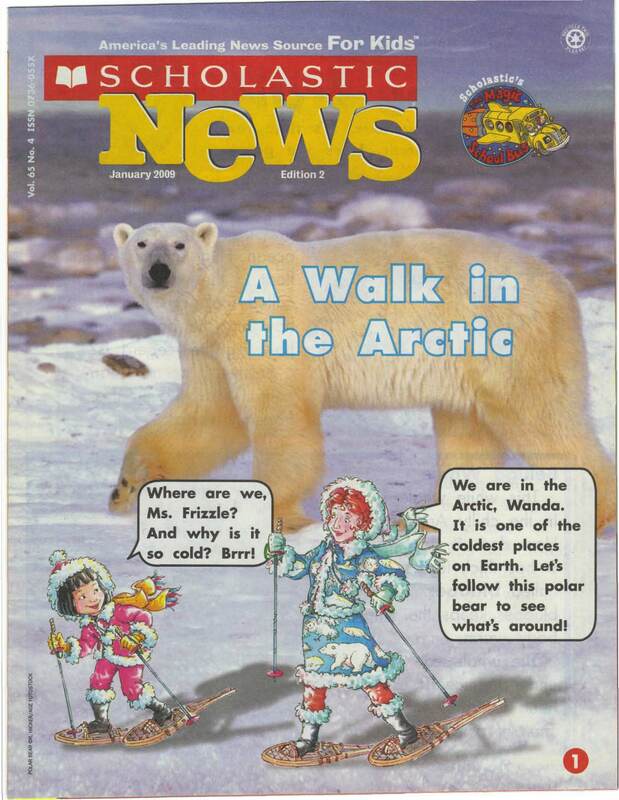 She will write about what she learns and put it on a Website. 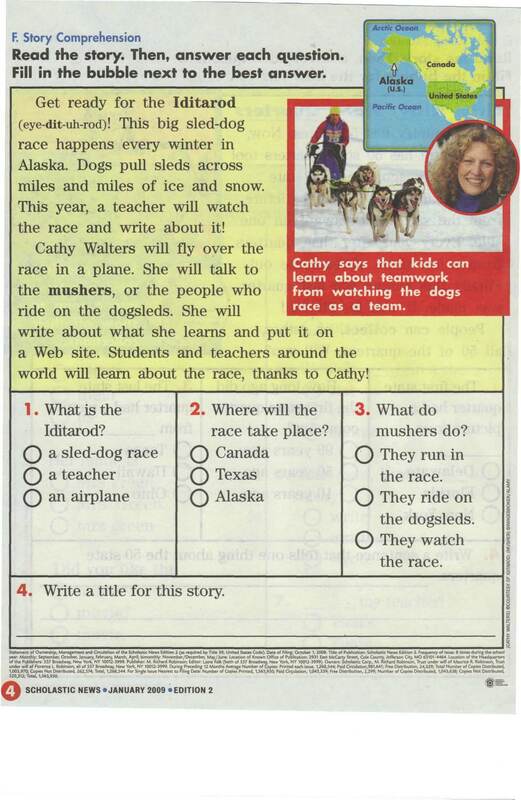 Students and teachers around the world will learn about the race, thanks to Cathy! 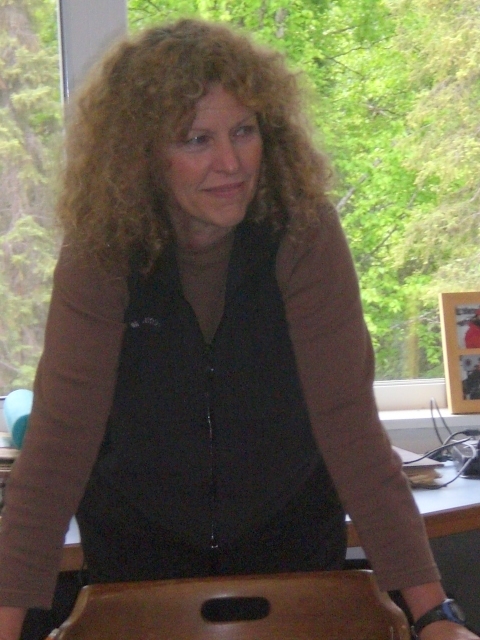 View a video featuring Cathy. 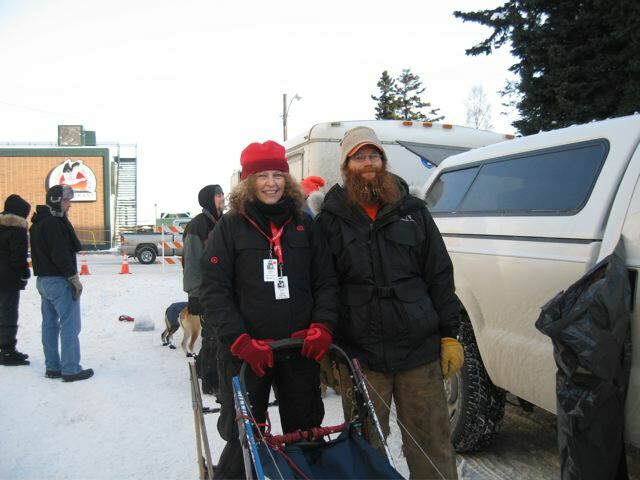 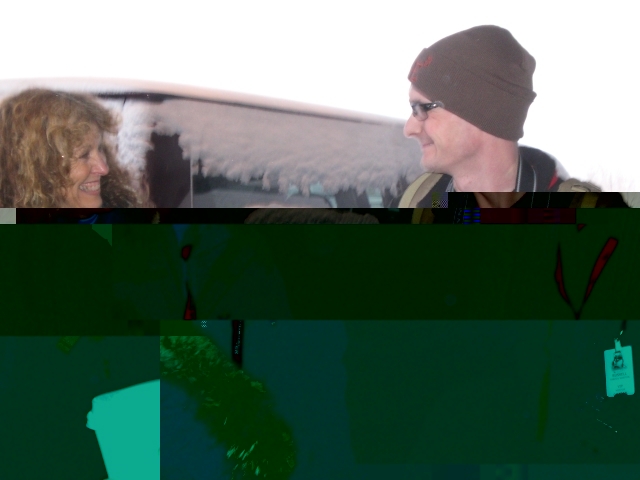 This video was filmed by the Iditarod Insider Crew while Cathy was in a Checkpoint during the 2009 Iditarod. 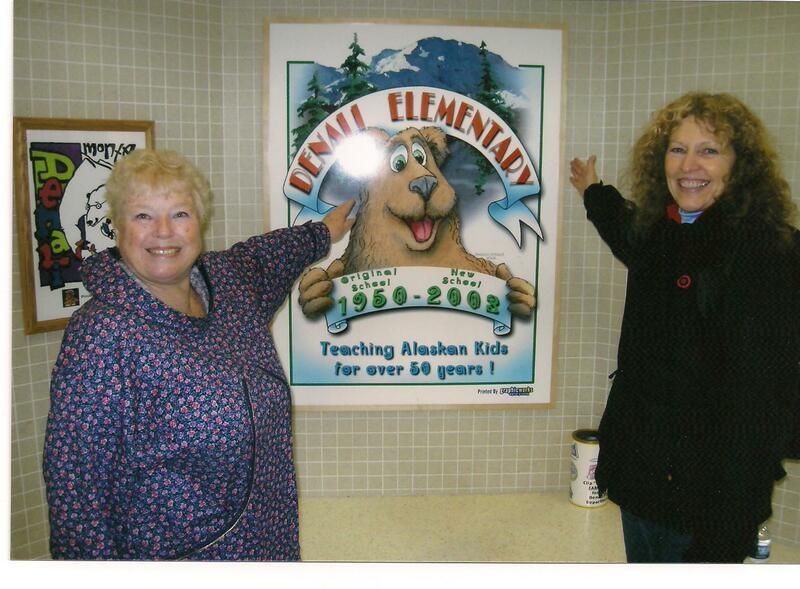 View our ‘Thanks” to Cathy by watching a musical scrapbook featuring photos of Cathy.